OPA! Part of my family is Albanian and traditional Albanian food is very similar to that of the Greeks, so naturally I adore Greek food. 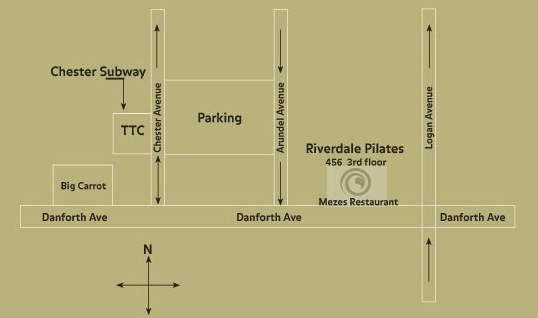 MEZES is my favourite Greek restaurant in Toronto. I can't even remember when we started going there, but it was years ago...we used to go every Sunday either for lunch after church or dinner. 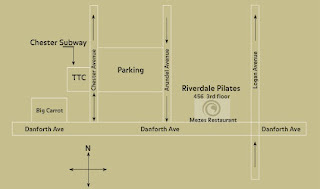 It is located right in the heart of Greektown on the Danforth and an hot spot during "Taste of the Danforth" in the summer months. Their outdoor patio provides for a great summer eatery. Inside is equally as quaint and decorated in a traditional Greek style. The food is amazing, I am all about ordering a multitude of plates to share with family or friends, such a fun way to eat and the way you are "supposed" to at restaurants like this. These are my favourite dishes, but I'm sure anything you order will be delicious. These dishes are perfect for sharing, so I love being able to order 5 different things and taste them all! Their feta is fresh and to die for! I hope you check it out, and if you are waiting for a fun time, summertime is the best as the atmosphere on the Danforth is hip, fun and exciting!